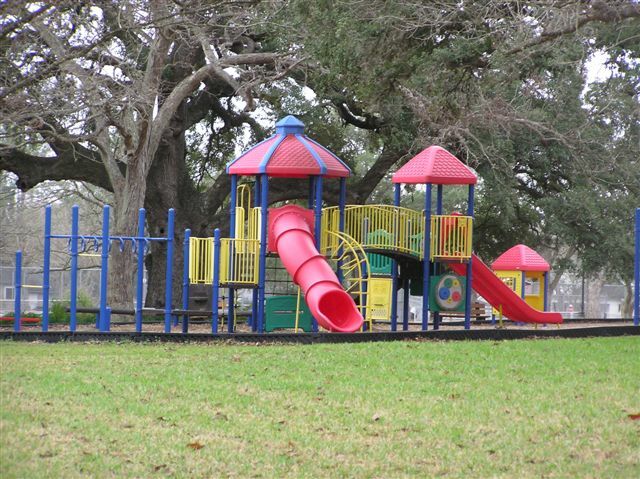 Parks and Athletic Fields :: BEFCO Engineering, Inc. The softball field project included the demolition of the existing field improvements and the design of field drainage improvements, dugouts, bleachers with covered seating, fencing, covered dual batting cages, concession stand with bathroom facilities, parking, and a new entrance. The dugouts were designed below ground to provide a "major league" feel and allow for standing room only viewing from behind the dugout. Covered dual batting cages were designed for all weather practice. Storage was provided on the end for convenience to the cages and field. The bleacher area was designed with covered seating for added comfort for fans. Additionally, a wide walkway was provided between the bleachers and backstop wall to allow for "lawn chair" seating. Like the softball field, dugouts (on the right) were designed below ground to allow for standing room only views from behind. The football field project included the design of a new field and track, drainage improvements, bleachers, fencing, concession stand with bathroom facilities, and parking. The covered pavilion is a multi-use facility that was built with basketball goals for athletic use and is sized to accommodate large public gatherings. 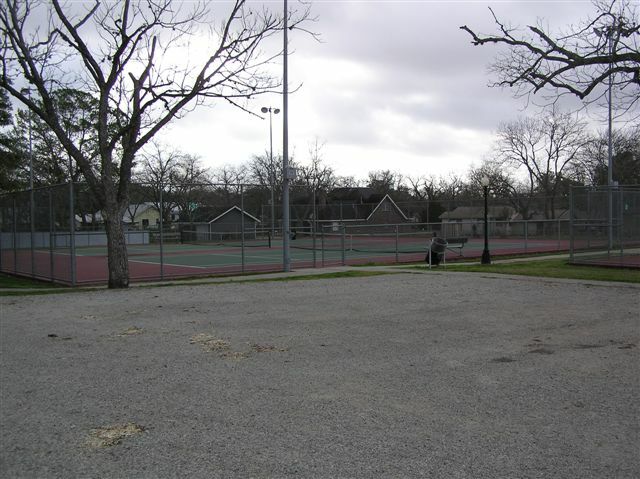 The four tennis courts were built with a post-tension slab and lighting for night use.